No-code, scalable and configurable integration. 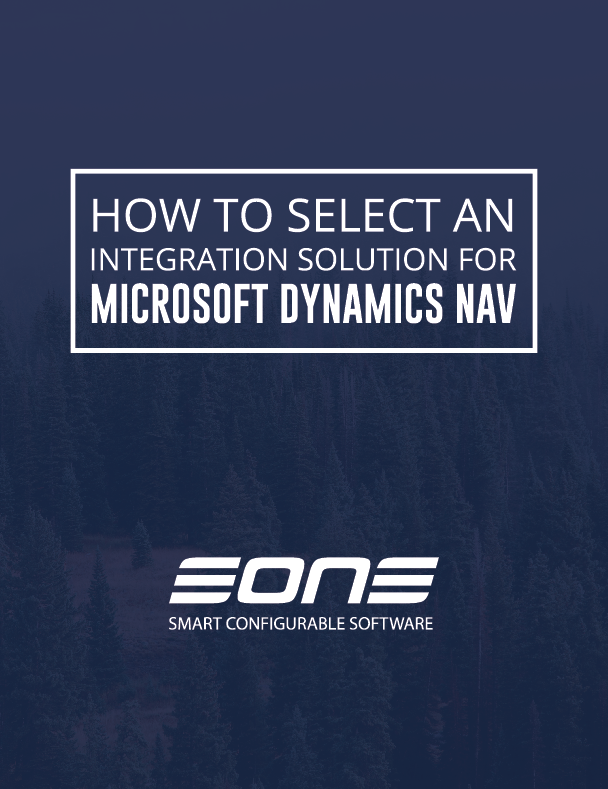 Integration specialized for Dynamics 365, NAV, CRM, GP, Salesforce, and more. 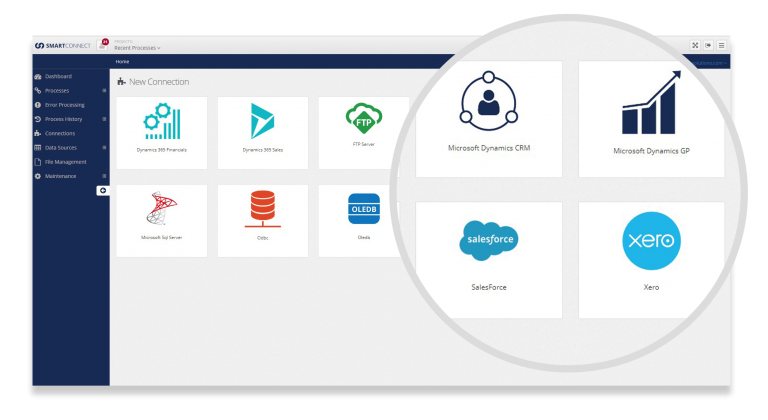 SmartConnect is the go-to toolset to integrate anything with Dynamics 365, GP, NAV, CRM, Salesforce, and more. Handle complex integration requirements. 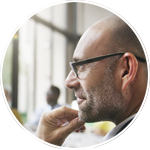 Deliver integrations in the cloud or on premise — your choice. 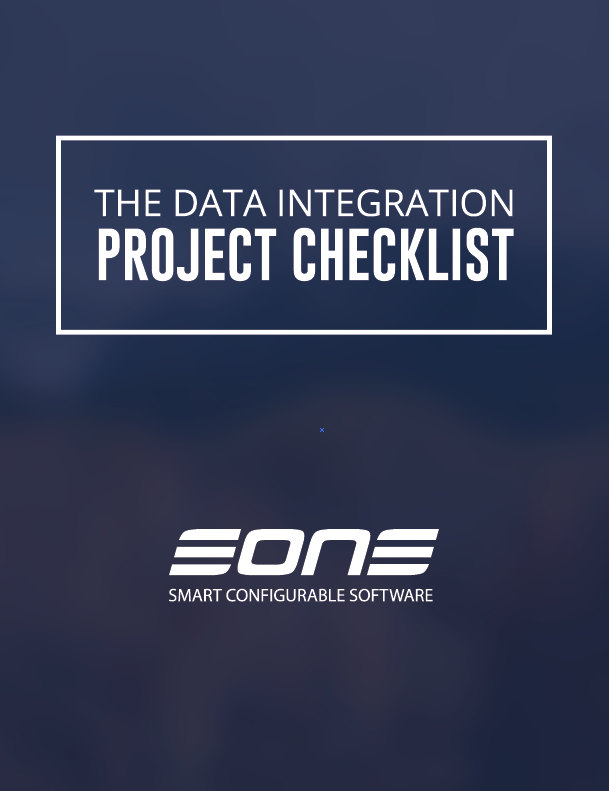 SmartConnect Toolset makes data integration easy. ✓ Import/Export to a variety of destinations. ✓ Transformations to save formatting time. ✓ Schedule integration maps to fit your needs. ✓ Use scripting, if you’d like to. ✓ Call the SmartConnect Web Service to run a map from any application. 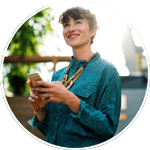 SmartConnect provides a secure and reliable way to connect your most important business systems, cloud apps, and files, and ensure that you can say yes to your most complex requirements, without code. SmartConnect makes it easy to say yes to your requirements now and also when you need to make changes, fix errors, and upgrade your systems. 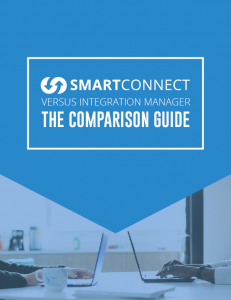 SmartConnect is the perfect integration toolset to handle each customer’s unique CRM and ERP integration and business needs. 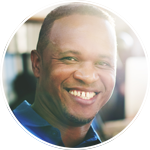 Choose an affordable, scalable strategy that will keep your customers happy now and also when requirements change. SmartConnect is the ideal tool for software developers. 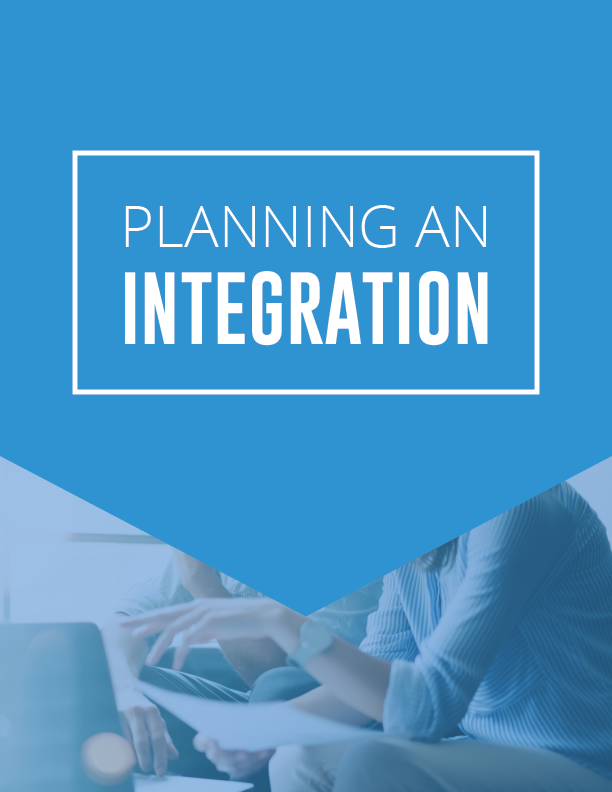 Incorporating SmartConnect within your offering eliminates the need for you to hard code integrations that limit your software’s flexibility. Dive deeper into SmartConnect. Learn the ropes. 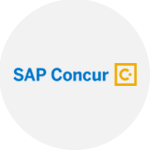 Register now for a SmartConnect demo. Offered weekly. 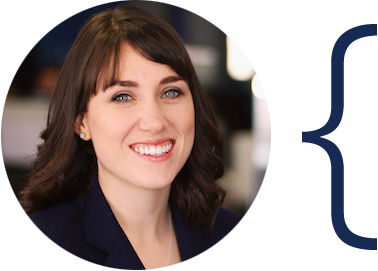 Ready to become an integration guru?